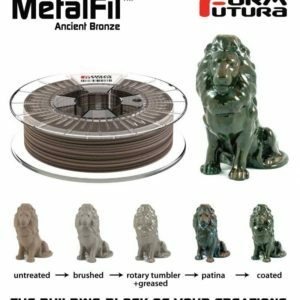 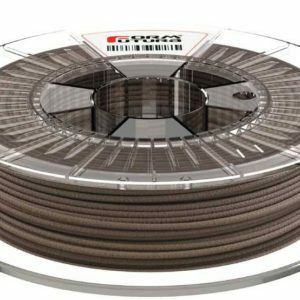 MetalFil™ – Ancient Bronze and Classic Copper are our latest PLA-based filament with a content of approximately 80% metal. 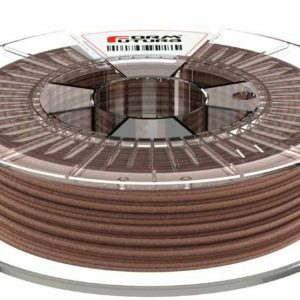 This incredible high filling with metal powders enables every FDM 3D printer user to 3D print metal objects which are almost indistinguishable from genuine bronze and copper. 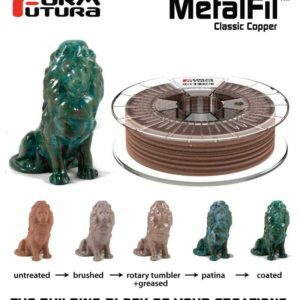 The MetalFil™ products are extremely suitable to be post processed.